Greetings Good People of the North, coming to you just back from the warm south. San Jose del Cabo to be exact, trip number two. Once again, it’s great to be home and it was also super fun to be there. 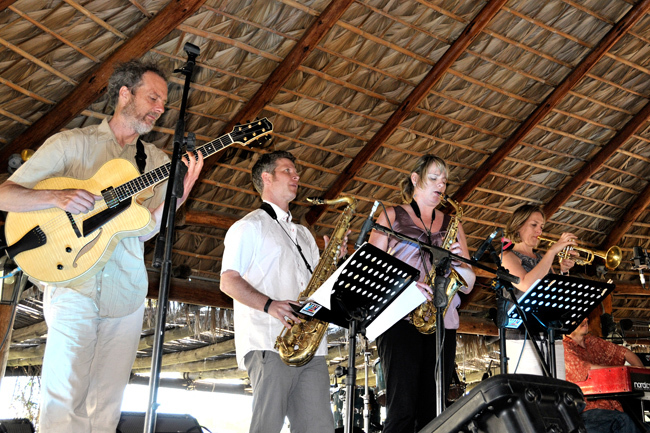 Long live the mantra, “wherever you go, there you are.” I was playing music with trumpeter Ingrid Jensen and her gang of gifted musos including Jon Wikan on drums, Gary Versace on organ, Joel Miller on sax and Christine Jensen on sax. We played a couple of shows and also a music clinic and what a joy hearing these folks lay it down. I can’t wait to reconnect with them again and hopefully I can get something rolling here in SD to pull them into our world. Live under the palapa! From left to right: Peter, Joel Miller, Christine Jensen and Ingrid Jensen. Group hang! 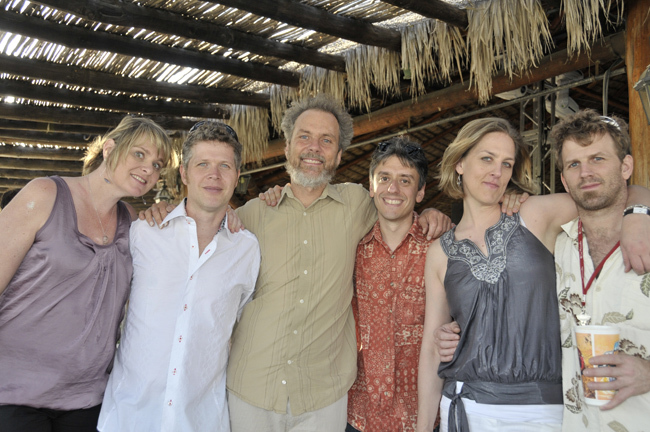 From left to right: Christine Jensen, Joel Miller, Peter, Gary Versace, Ingrid Jensen and Jon Wikan. 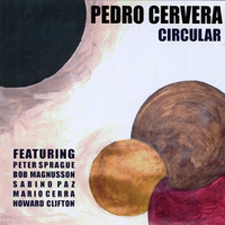 Another good friend of mine in Cabo is drummer and composer Pedro Cervera. I met him the first time I was down there and he plays up a storm. He’s originally from Buenos Aires, Argentina and has relocated to Cabo and lives the good life playing gigs and digging on the warmth. Last year Pedro and some of his compadres made the trek up here to SpragueLand and recorded his first CD. 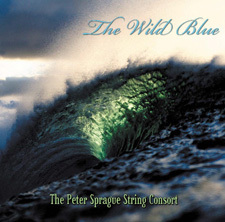 It just came out and is now available on CD Baby. Click here to view the details and have a listen. Pedro is a gem and I think you’ll dig his direction. Band photo from the Cabo trip earlier in the month. 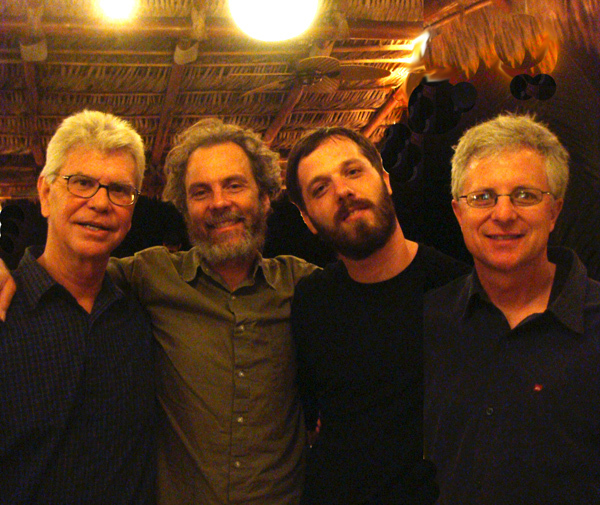 From left to right: Bob Magnusson, Peter, Perdro Cervera and Tripp. 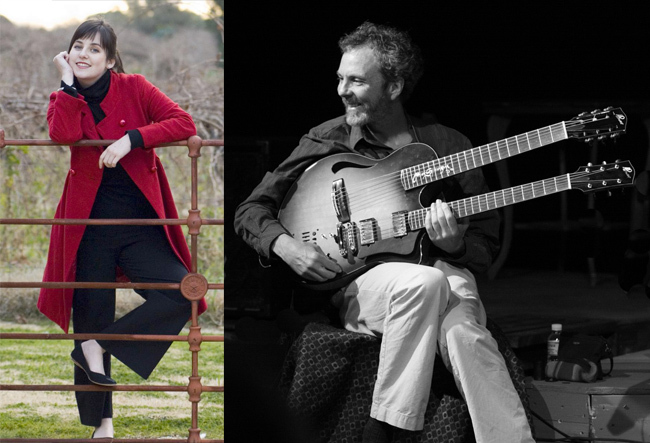 Coming up for this week, I’m leaving in an hour or so to play a noontime free concert at Mesa College with Leonard Patton. Super late notice to you on this one, sorry, but zip now and you can make it...hah! Tomorrow I’ll be playing solo at the Roxy and on Saturday night I’m hooking up with Bob and Tripp for a night of jazz at Harry’s in La Jolla. Looking ahead to next week, young vocalist Kate Fuller and I are playing a special house concert together in Cardiff. Kate sounds fantastic and this will be our first show together. She has sat in with us a couple of times and I’ve done a fair amount of recording with her. She’s getting ready to move to L.A. to study voice with Tierny Sutton at the Los Angeles Music Academy and we thought it’d be a hoot to play a show before she blasts off. Look below for the details. You can buy tickets online and here is a link to an mp3 sample of what we sound like together. Big fun! That’s it folks and keep the sky in your head. Tommy Aros  percussion 12PM to 1PM The amazing muso Geoffrey Keezer leading us through some cool grooves and levitational techniques too. Can't wait!